Hang in there just a little while longer, guys. Spring is so close! Before we know it we’ll be in florals and light layers. But until that finally happens, what better time to do a little pre-spring cleaning and maybe even refresh your space with a few new pieces? No time like the present! 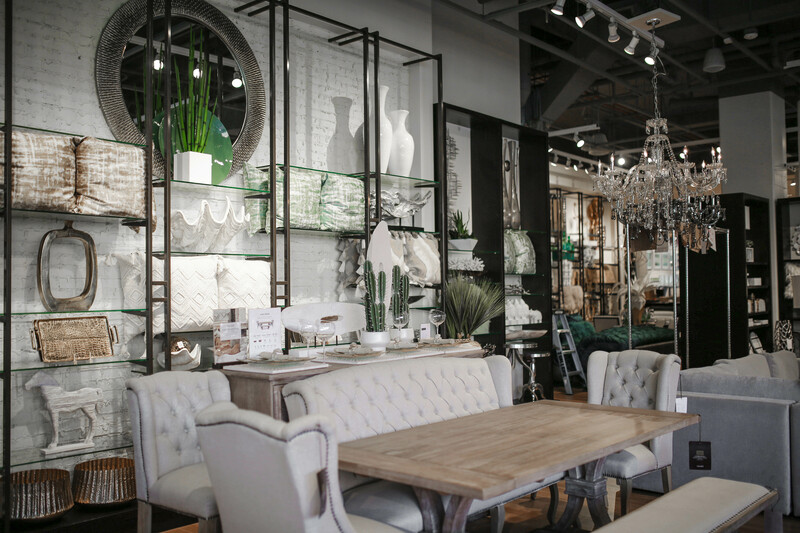 Z Gallerie just launched its new Spring/Summer collection and I’d say that’s a great place to start. 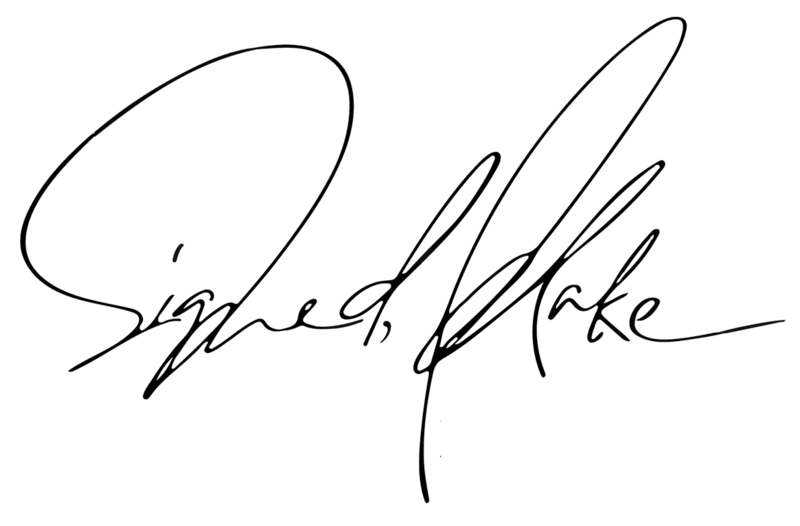 But I warn you, you may not make it anywhere else because everything in store right now is amazing! 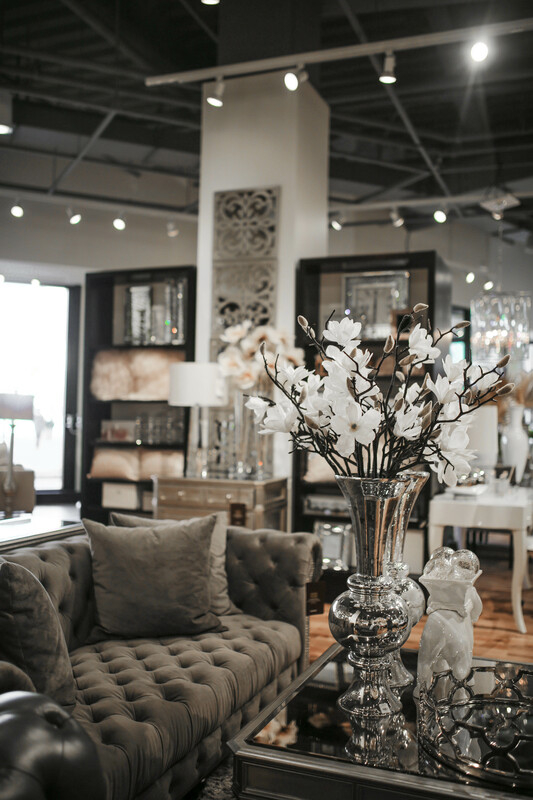 I recently took a trip to my local Z Gallerie and did a little shopping of my own. While I already have the bulk of my staple pieces for my apartment (I know, I know. 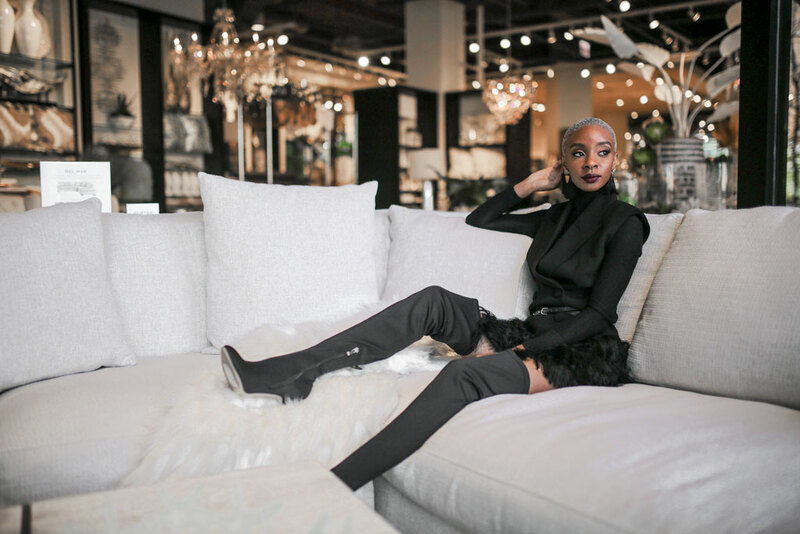 I keep teasing a tour), I’m always on the hunt for the perfect accents and accessories and no one does accents and accessories quite like Z Gallerie. 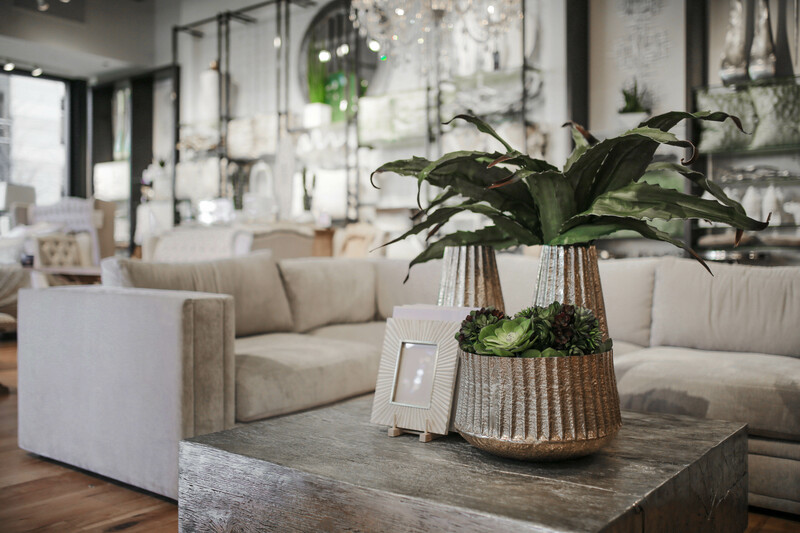 Whether it’s a ceramic planter, accent chair or adorable puppy tray, you can be sure that every piece is going to be extremely luxurious and ultra glam. How gorgeous is this bedding situation? It makes me feel like maybe I should go out and get a bigger place just so I can have room for another bed. In the meantime, I made myself right at home in this one. And yes…it’s a comfortable and luxurious as it looks. I already own two of these Mongolian pillows in my bedroom (in gold), but I definitely see more of them in my future. I’m obsessed with textured accents and these oversized pillows are about as good as it gets. 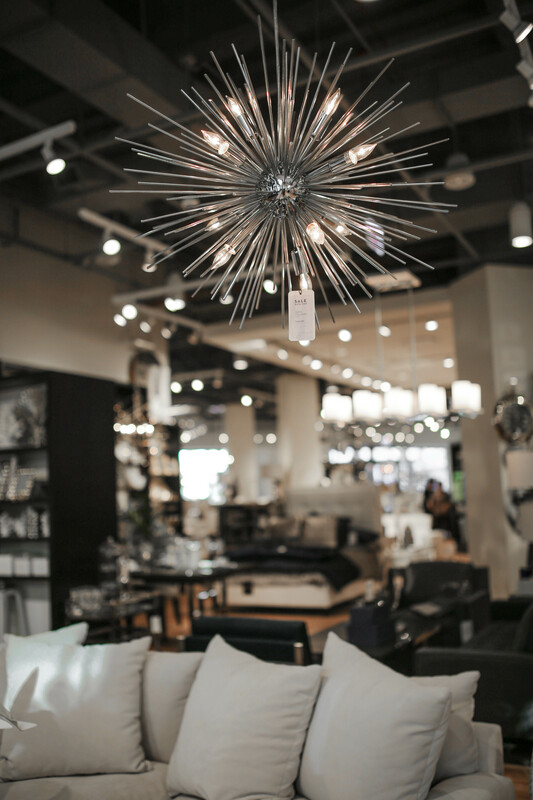 I’m obsessed with all things chandelier these days—especially this very modern one. Unfortunately, I have all recessed lighting in my apartment and therefore no place to hang one, but that should stop you from buying one and then inviting me over! 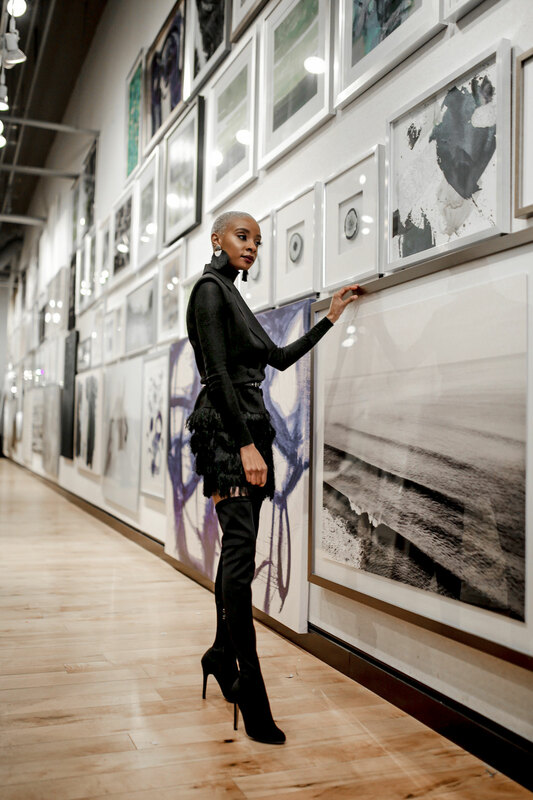 I could go on for days about all the things in-store and from this new collection that I love, but it’s probably best if you check it out for yourself. 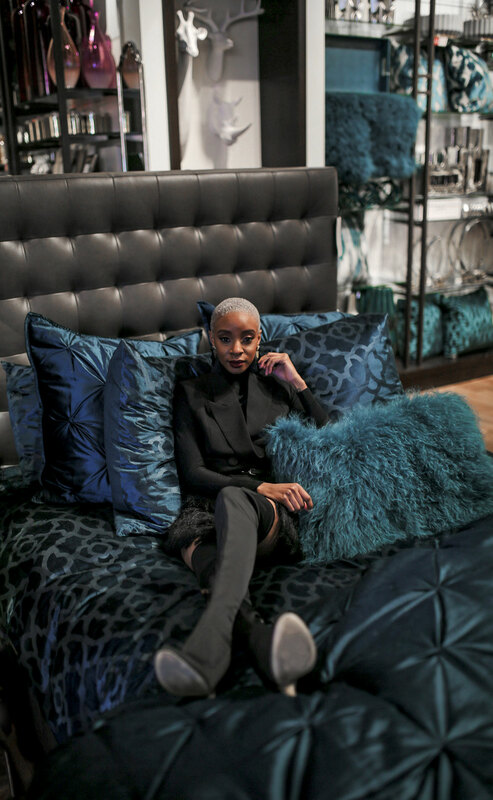 To see more of the full collection and shop my picks, head over to Z Gallerie’s website and grab yourself out something nice! I cannot get enough of your style!